The new year is the perfect time to make new decisions — like the resolution to start doing more good through car donation. When you take a vehicle you no longer want or need and put it toward a worthy cause, you do more than get rid of a car – you help our nation’s heroes and their families. Instead of dealing with the hassles of trying to sell a car on your own, you enjoy a smooth donation process in which your vehicle becomes funding for worthy organizations. What do you need to know in order to participate in car donation? How does it work and why might it be the right choice for you? To help answer these questions, here’s a look at the ins and outs of donating a car to veterans in 2017. Why Start the New Year With Giving? Whether your New Year’s resolutions are getting more organized, de-cluttering, spending less money, or helping others, making a car donation can align nicely with these goals. When you get rid of the car that’s taking space in the driveway, yard or garage, you get a little more organized and eliminate a major space-user at your home. When you donate a vehicle, it gets hauled away at no cost to you. It also helps people who can really use extra support. From supporting those who have courageously volunteered for our nation to no longer having to worry about a car you don’t need, there are a lot of reasons to consider car donation. A way to get rid of a vehicle you no longer want or need, at no cost. Freedom from insuring, storing, and caring for that vehicle. A tax receipt for your records. The joy of knowing you’re helping veterans and their families. When you make a donation to Veteran Car Donations, we use your donation to generate funding that goes straight to reputable nonprofits helping veterans. 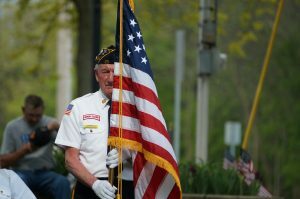 We work with a variety of military and veteran organizations, including Disabled American Veterans, Eagle’s Watch Foundation, Got Your Back Network, Homes For Our Troops, and Soldiers’ Angels. 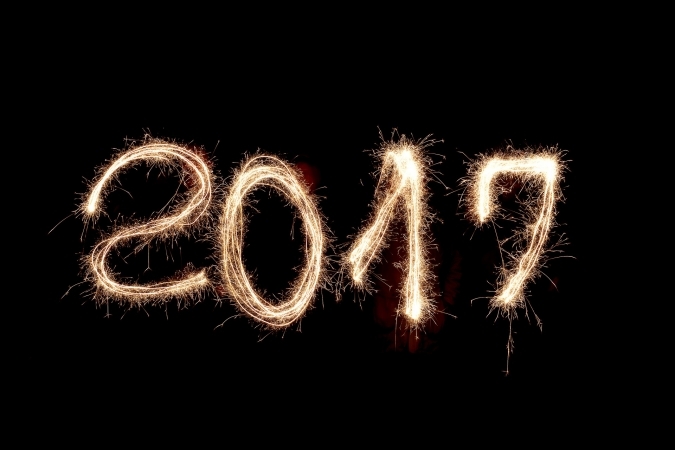 Are you ready to make 2017 the year you donate to America’s veterans? Contact us any time to get started, and we’ll handle the rest.